For more information on school closings, go to ctunet.com/closings. To get involved, contact teachersforjustice@hotmail.com. 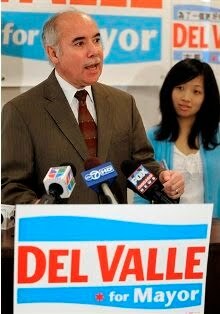 500 Demand NO School Closings! On Dec. 3, at King HS on Chicago's South Side, 500 teachers, parents, students, security guards, classroom aids, community members, organizers, and more came together at the CTU Community Board's "Teach-In Against School Closings." Chicago Public Schools are proposing to close/phase-out/consolidate/turnaround 19 schools this year. 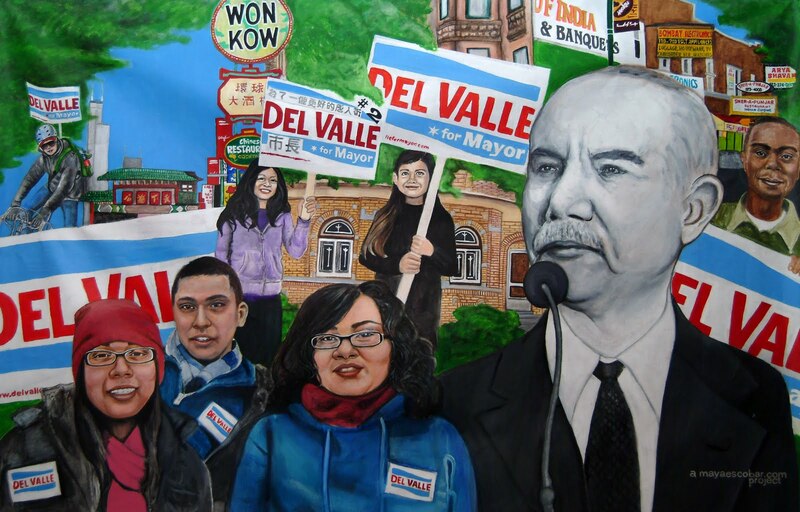 Over the next 10 weeks, the struggle will accelerate-the struggle of people in neighborhood schools for real resources and support, as an alternative to "school actions" (charters, turnarounds, private control of public schools paid w/ public dollars)! Here are two maps which locate the school closings (old and proposed) in relation to race, foreclosures, and public housing. The CTU Research Dept developed the maps, and they speak for themselves. Click on the images to see the fullsized maps. 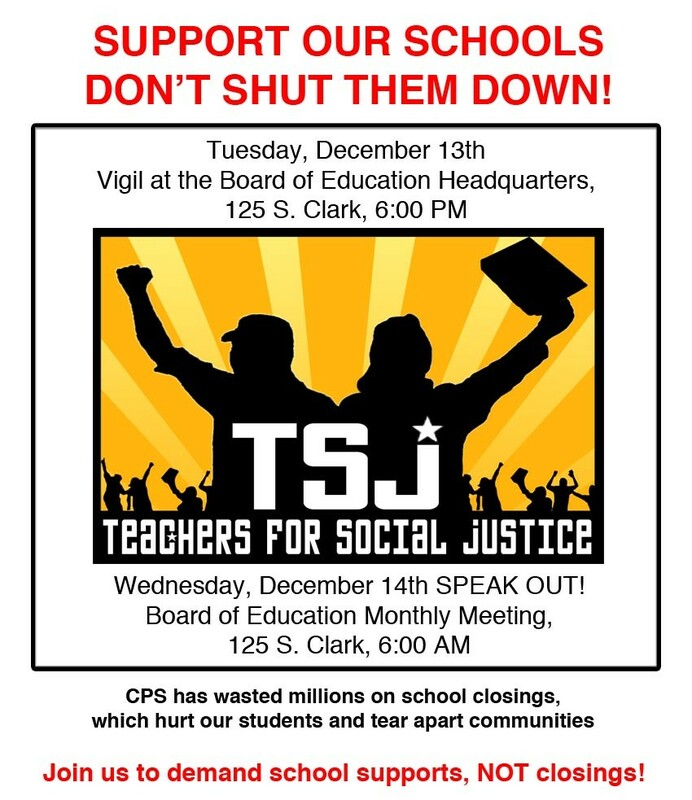 The NEXT step in this fight is the Board of Education Meeting on December 14, 125 S. Clark St (CPS HQs). 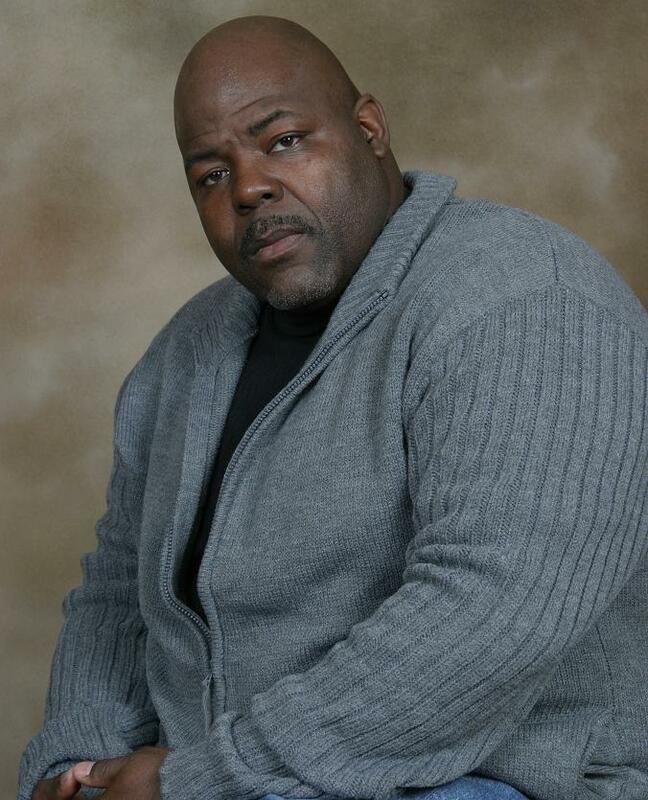 The night before, Tuesday, Dec. 13, there will be a candlelight vigil starting at 6 PM at 125 S. Clark. We will then assemble at Dec. 14, at 6 AM Wednesday morning, because that is the only way to get to speak at the Board meeting. 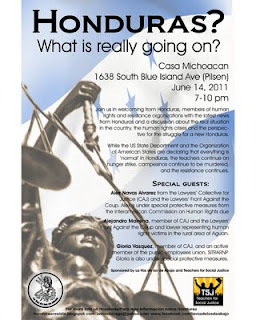 You get on line at 6, get signed in to speak starting at 8, wait till 10:30 for the Board meeting to start, and until about 11:15 for the "public testimony" period to begin, where you have 2 minutes to speak, no two people can speak on the same topic, and you can no longer even stand up to support the speakers. And don't forget that you have to miss your 9 to 5 to be there, IF you're lucky enough to still have one. 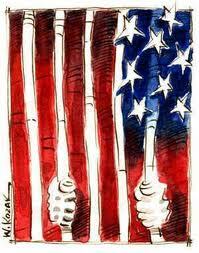 This is democracy? 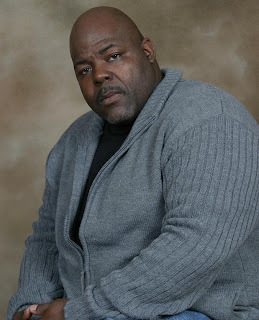 Public input? It's a sham and a shame. See you December 13 and 14th! 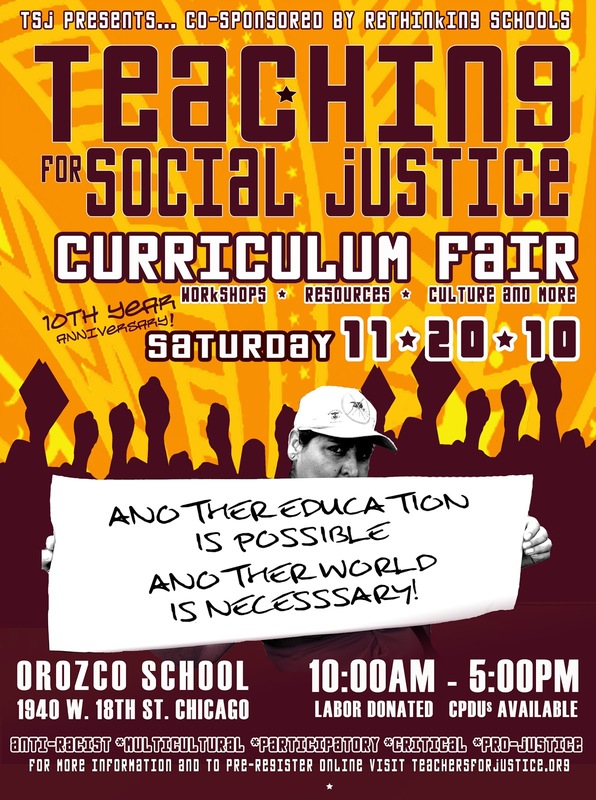 Keynote Speakers Announced for 2011 TSJ Curriculum Fair! 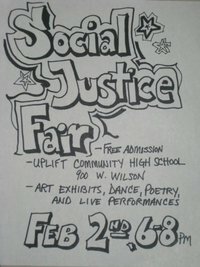 We are excited to announce the speakers for the keynote program at the 2011 Teaching for Social Justice Curriculum Fair! Mercedes Martinez Padilla is President of the Toa Baja local of the Federación de Maestros de Puerto Rico/Teachers Federation of Puerto Rico. Mercedes has been active in the union’s 2008 strike and in protests, marches, and rallies led by the union against government plans to privatize public education and the Teacher’s Retirement System in Puerto Rico. Mercedes brings lessons of the union’s struggle against neoliberal education policies and to defend better working conditions for teachers and a better public education system. 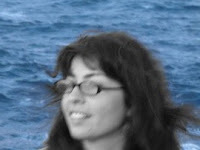 Katherine Rivera Cardec is a teacher in Guaynabo and a member of the Federacion de Maestros de Puerto Rico/Teachers Federation of Puerto Rico. 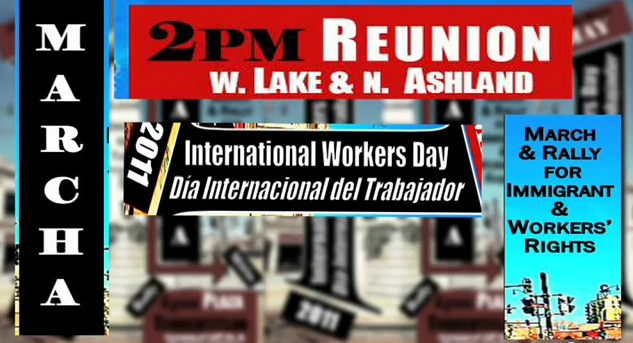 Since 2010, she has been the secretary of her local union. 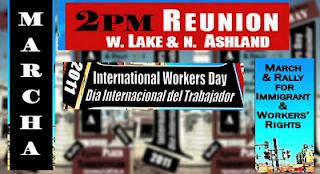 She participated actively in the 2008 teacher's strike. Norma Yanina Parada is a leader in the Tegucigalpa teachers’ movement and a member of two of the most active national teachers’ organizations in Honduras. 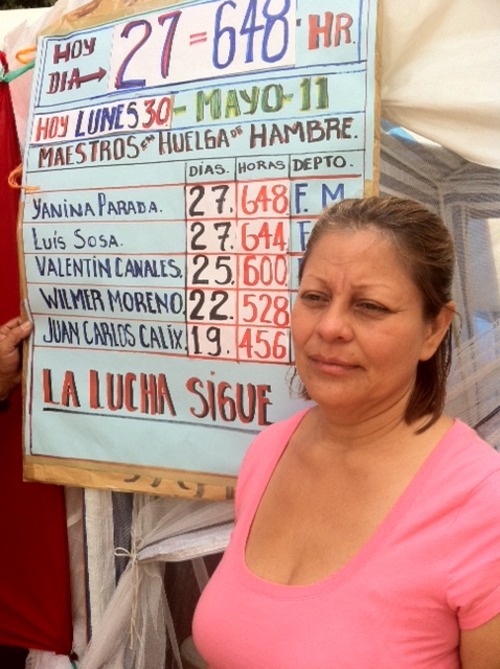 Yanina was one of 305 teachers suspended by the Lobo government in the spring of 2011 because of their participation in massive protests against the government’s actions against teachers and public schools. In May 2011 she helped launch a 30 day hunger strike to protest the suspension of 5000 teachers and in support of the demands of teachers, students and families regarding public education. 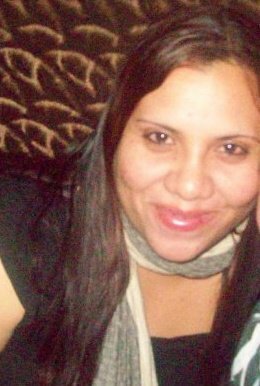 She has been active in the National Front of Popular Resistance (FNRP) since it was formed shortly after the coup of June 28, 2009. 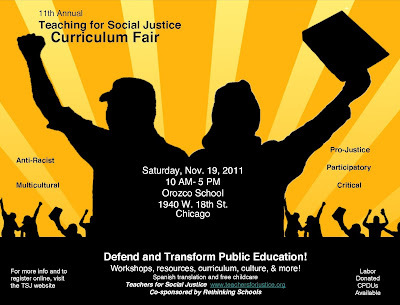 This NOVEMBER 19th is the ELEVENTH Annual Chicago-Area Teaching for Social Justice Curriculum Fair! Our theme for this year's fair: Defend and Transform Public Education! 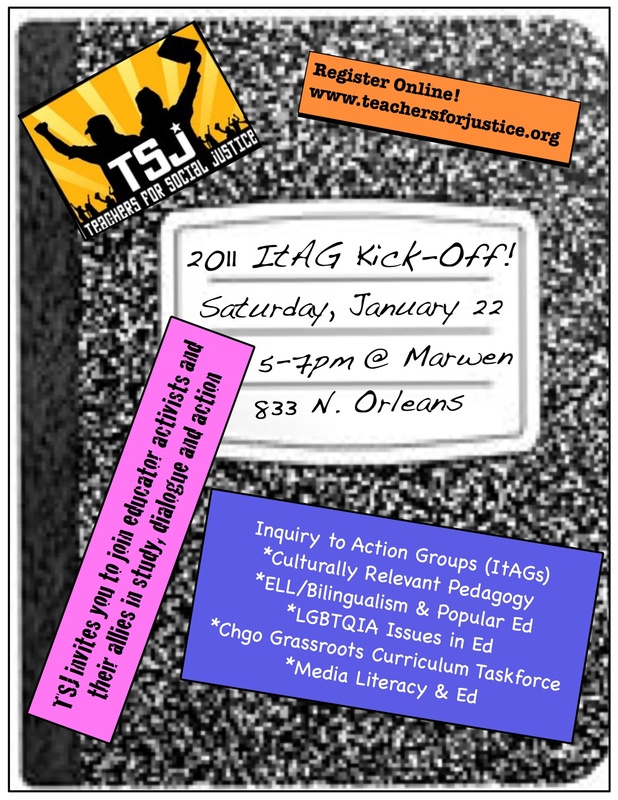 Come help plan one of the biggest Chicago-area popular education events of the year! 2:00 Curriculum Fair planning-Committees, Media, Art, Workshop planning, etc. Order online from Rethinking Schools for the discount price of $15 each for the hard copy ($14 each for bulk orders of 10 or more) plus shipping and handling, or $9.50 for a downloadable pdf. 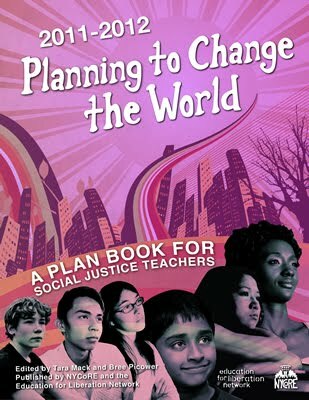 Planning to Change the World: A Plan Book for Social Justice Teachers 2011-2012 is a plan book for educators who believe their students can and will change the world. 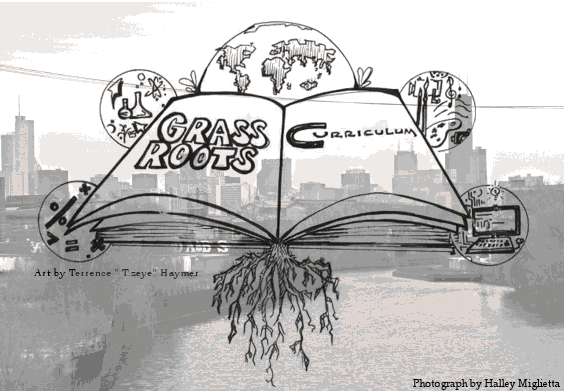 It is designed to help teachers translate their vision of a just education into concrete classroom activities. The 2011-2012 edition is the fourth in the Planning to Change the World series. Click here to view sample pages. This year's calendar features all new historical anniversaries and birthdays. How is it that Planning to Change the World has new events and birthdays each year? Learn more about the 10 Year Rule and get a sneak peak at some sample dates from the 2011-2012 calendar. 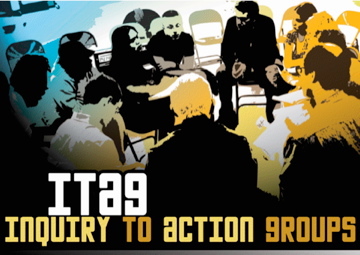 TSJ is wrapping up its 2nd annual round of Inquiry to Action Groups. The ItAGs gather educator activists and their allies to study, dialogue, share resources, build community, and create an action around social justice issues in education. At the finale event, open to all, ItAG participants will share their experiences and help build this model of development and community building. 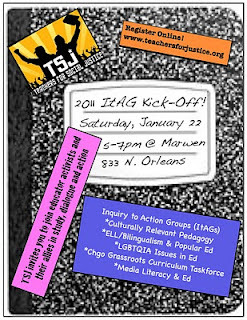 All are welcome and urged to attend to learn more about the four ItAG topics Media Literacy and Education, LGBTQIA Issues in Education, ELL, Bilingualism & Popular Education, and the Chicago Grassroots Curriculum Task Force and also to learn better how to apply an ItAG model of the study group in your community.